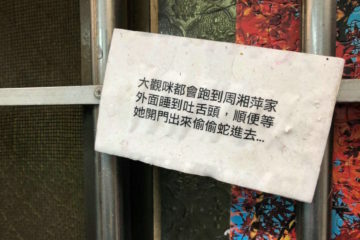 ANGER AGAINST CTi News is on the rise, particularly among youth activists, with rising concerns that the television news network is spreading fake news in order to benefit the KMT in 2020 elections. 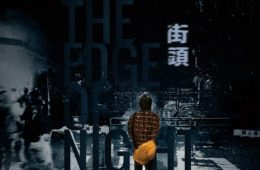 This is particularly given non-stop coverage of Kaohsiung mayor Han Kuo-yu which has continued since 2018 nine-in-one elections last year. 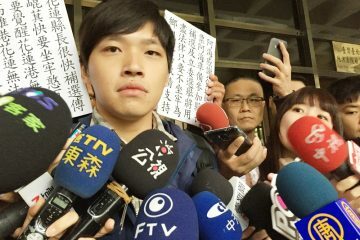 At present, student activists from a number of universities, including at National Taiwan University, National Taiwan Normal University, National Cheng Chi University, and Shih Hsin University have called for a boycott of CTi News. 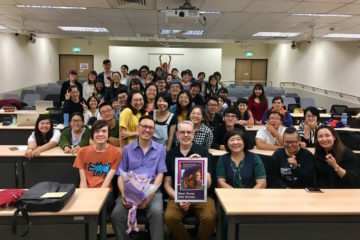 Some call for CTi News to be banned from campus altogether, citing CTi’s excessive and constant coverage of Han and the KMT. 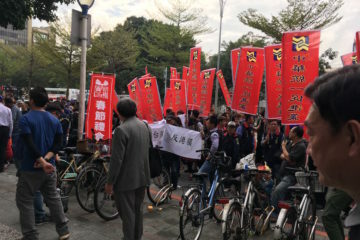 In particular, it has emerged that restaurants, cafeterias, and eateries across Taiwan are being paid to play CTi News non-stop in order to ensure that CTi News’ political viewpoints are spread among the general public. While such accusations emerged last year before nine-in-one elections, there was not confirmation of this phenomenon as exists at present. Reports also exist that pan-Blue members of the public have begun actively going to eateries and campuses to change the channel to CTi News. 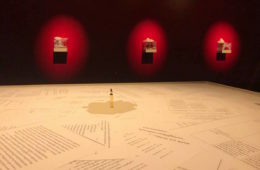 But either way, an online map of eateries, restaurants, and other establishments purported to be paid to play only CTi News has been compiled online by netizens. 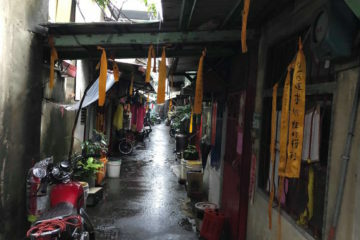 While there were also accusations last year that the sudden emergence of the Han Kuo-yu phenomenon was the result of fake news of Chinese origin and Chinese election interference, one notes that accusations that pan-Blue media networks such as CTi News are being paid to manufacture the “Han wave” phenomenon are also on the rise. 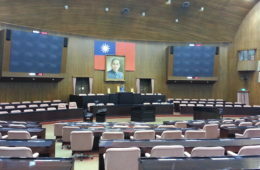 The source of these funds may be of Chinese origin, seeing as it has also been a longstanding issue that pan-Blue media outlets may be receiving Chinese funds, but it is difficult to draw the line between legal donations from non-state actors and attempts by the Chinese government to directly influence the Taiwanese media. Otherwise, such funds may merely come from wealthy pan-Blue donors in Taiwan. Indeed, CTi News is owned by Chung T’ien Television. Chung T’ien belongs to the Want Want China Times Group. 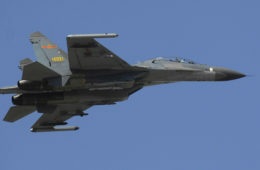 which also controls the China Times newspaper, and is owned by pro-China businessman Tsai Eng-meng. 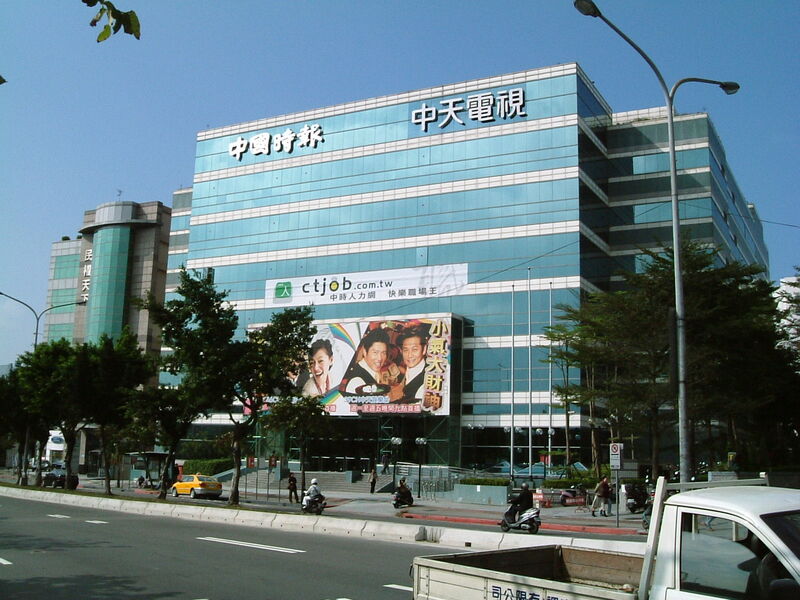 The Want Want China Times Group, one of Taiwan’s largest conglomerates has holdings in food production, media, hotels, and also owns a number of factories in China. 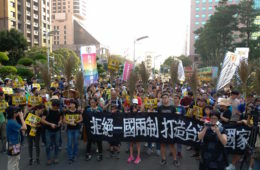 The Want Want Group came under heavy protest in 2012 from youth activists due to its acquisition of the China Times Group, leading the newspaper’s political slant to lean in a heavily pro-China direction, and its attempt to purchase China Network Systems, the second-largest cable TV provider in Taiwan. 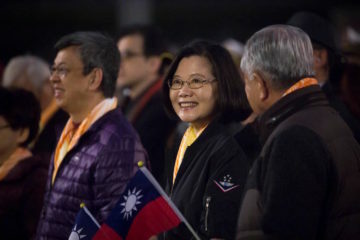 Tsai Eng-meng was open about that his aim in acquiring media outlets as the China Times and China Network Systems was to promote political views in favor of the political unification of Taiwan and China. 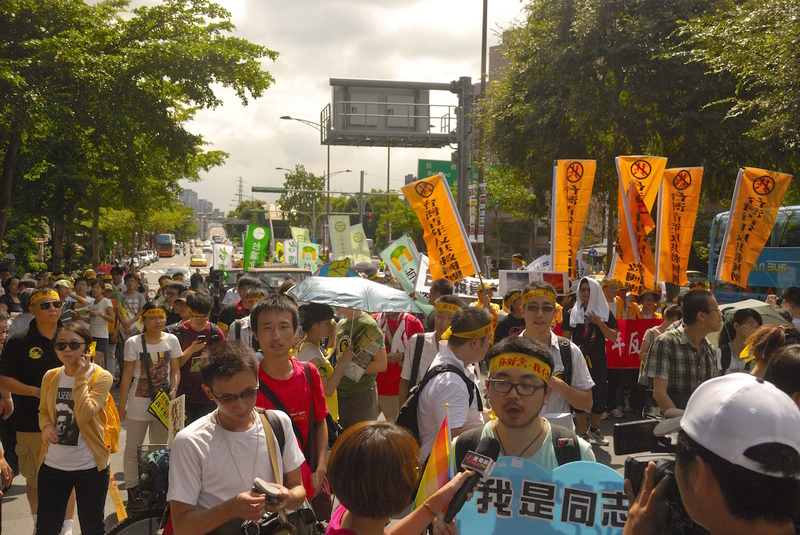 Consequently, the Want Want Group was accused of seeking “Media Monopoly” and the movement against the Want Want Group was dubbed the “Anti-Media Monopoly Movement”. 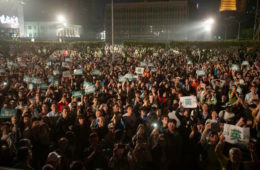 The Anti-Media Monopoly Movement proved one of the largest social movements in Taiwan in the years leading up to the Sunflower Movement. 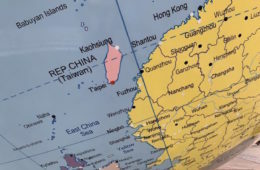 It is not surprising that the Want Want China Times Group has not ceased with efforts to facilitate the political unification of Taiwan and China. 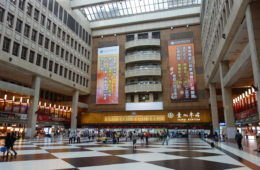 The National Communications Commission was heavily criticized at the time of the Anti-Media Monopoly Movement because of its failure to regulate the Want Want Group’s actions. This may have not been surprising, given that the Ma administration was in power then. 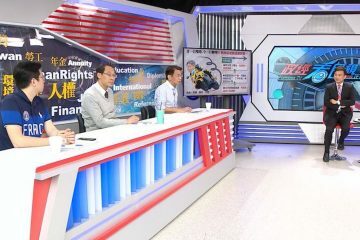 On the other hand, with the Tsai administration in power, some regulatory fines have been issued against the CTi Television for its failure to hew to objective reporting, reporting of false information, and disproportionate reporting on Han Kuo-yu. On February 17th of this year, 57% of all headlines were found to be about Han Kuo-yu, for example. 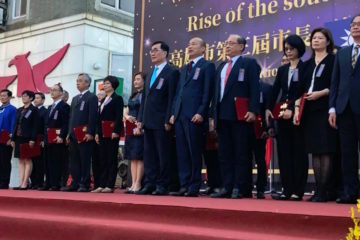 CTi was also fined 400,000 NT for claiming a report claiming that an “auspicious cloud” shaped like a phoenix had appeared above an event attended by Han, along with fellow KMT mayors Lu Shiow-yen and Hou You-yi, 200,000 NT for a January report overinflating the crowd numbers in attendance at Han’s mayoral inauguration, and reports claiming that 2 million NTD worth of produce was dumped as a result of DPP mismanagement of agriculture sales, with these reports timed to influence elections. 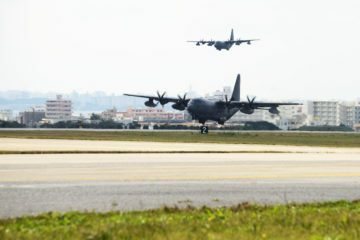 Nevertheless, it remains a question as to what measures the DPP can take to curb the spread of political disinformation in Taiwan in a manner which does not infringe on free speech. 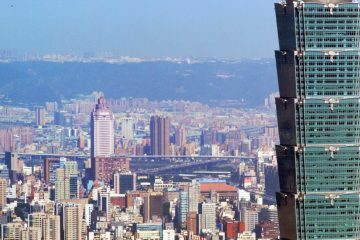 A proposed ban on Chinese streaming services has been suggested in order to prevent the spread of Chinese propaganda in Taiwan, but this may not take the form of disinformation, yet simply cultural programming. Such a ban would leave the DPP open to accusations that, like the KMT in the past, it is attempting to restrict freedoms of speech. 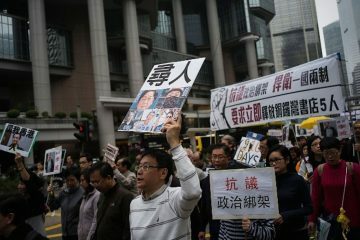 Such accusations are likely to be raised by the KMT against the DPP regarding CTi News as well. 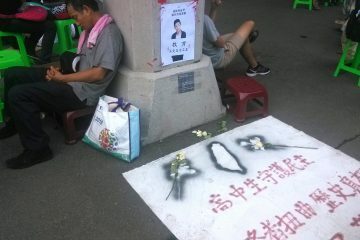 Yet protests will likely continue to rise against CTi News and the Want Want China Times Group. 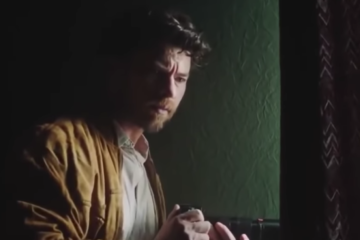 The Anti-Media Monopoly Movement may be back, in this sense.